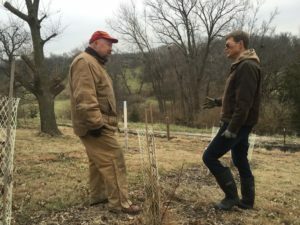 Discussing a shrub and tree planting for wildlife habitat, snow catchment, and wind protection with a Prudenterra client, on their central Iowa acreage. Are you looking for more ways to support wildlife around your home, farm, or woodland? Assess the diversity of native tree and shrub species. Learn more about identifying species from bark and buds here. If you would like to see more species of birds present, consider planting native berries such as nannyberry, highbush cranberry, serviceberry, or chokeberry/aronia berry. 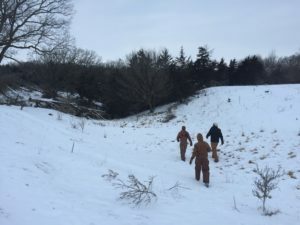 Farmers on a Land Walk in northwest Iowa, finding ecological solutions to issues of water flow running off of a row crop field, the removal of monoculture cedars in a pasture, and designing resilient wind protection for people, crops, and cattle. Look over crop yield maps from the last few years. Are any areas consistently unprofitable? Think about which areas are poorly drained, and may be ideal for reconstructing a wetland. 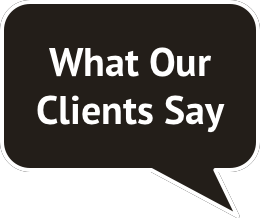 Other poorly performing areas may be better suited for restoring native prairie, diverse hardwoods, or alternative agricultural uses. Consider improving your yields while improving wildlife habitat, with a field windbreak (also called a shelterbelt). 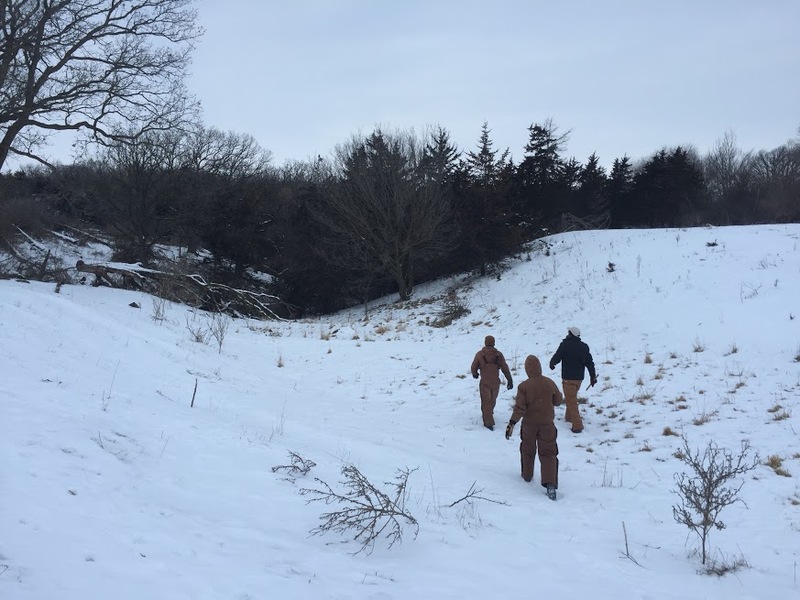 Snow catchment is a great benefit of native prairie habitat–keeping snow from drifting and blowing onto roadways. Did you know that mounds of snow are also important for protecting small mammals from predators? There is a niche for an enormous number of species–large and small–in this diverse native ecosystem. If you don’t see much diversity, it’s a good time to think about an early spring interseeding of more diverse, local phenotype species, and managing aggressive invasives–possibly with an early spring prescribed fire.